Auto insurance fraud is best dealt with by a Fresno auto insurance fraud attorney. 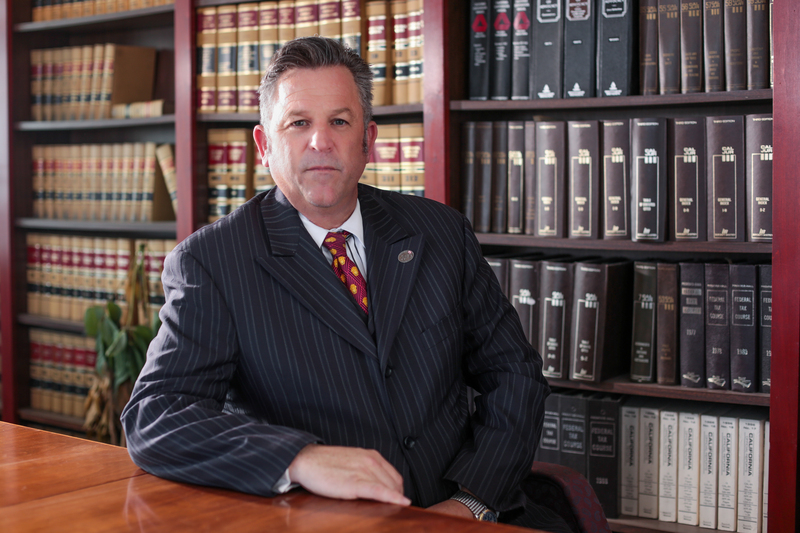 An attorney can help you fight the charges against you. Damaging, hiding, or abandoning your vehicle on purpose and intending to collect car insurance money. Knowingly submitting a fraudulent auto insurance claim for a loss due to damage, destruction, or theft of a vehicle. Knowingly presenting two or more auto insurance claims for the same loss. Causing or participating in an auto accident with the intent to fraudulently claim the auto insurance money. Knowingly presenting or preparing part of an insurance claim that contains false or misleading information in a written or oral statement. Claiming you live in California on an application for auto insurance. The penalties for this crime depend on what aspect of the crime you committed. A maximum fine of $50,000. A fine up to $50,000 or double the amount of the fraud, whichever is greater. There are additional penalties for this type of auto insurance fraud as well. A two-year sentence enhancement for each prior felony conviction involving auto insurance fraud. A five-year sentence enhancement if you have two or more prior felony convictions involving auto insurance fraud by causing an accident. A two-year sentence enhancement for each person other than the accomplice who suffers serious bodily injury as a result of causing an accident. A potential three-year sentence enhancement for personally inflicting great bodily injury on someone in the course of causing the accident. If charged with auto insurance fraud it’s important to hire an experienced Fresno auto insurance fraud attorney. A Fresno auto insurance fraud attorney can look at every angle of the case to help you fight the charges. Here are some of the most common legal defenses. You did not act with fraudulent intent. Intending to commit fraud is a key element to all auto insurance fraud cases. Insurance companies are very strict about fraud since ten percent of all claims are fraudulent. Sometimes a careless mistake can be flagged down as fraud when it really wasn’t. Prosecutors must prove that you acted with fraudulent intent. It can be difficult to understand what really happened in an auto insurance fraud case. Sometimes, there is circumstantial evidence or a conflicting testimony. A good criminal defense lawyer can find these holes in the case. If you have been charged with auto insurance fraud, hire an experienced criminal defense lawyer to fight for you!